Twitter is testing an "original tweeter" icon to make it easier for people to determine who started a thread — marking the company's latest attempt to curb abuse. The icon was quietly rolled out to some users on Wednesday with the intent of helping to stop imitation accounts from commandeering the conversation in a thread. The gray icon is placed below the original tweeter's handle in a tweet. While it's a start, it could come in handy when it comes to distinguishing copycats of high profile accounts, such as Elon Musk and Kim Kardashian. "Twitter's purpose is to serve the public conversation. As part of this work, we're exploring adding more context to discussions by highlighting relevant replies — like those from the original Tweeter," Sara Haider, Twitter's director of product management, said in an emailed statement. It's the latest design update as Twitter seeks to promote what it calls "conversational health" on the platform, despite continued harassment and the rampant spread of misinformation on the platform. Twitter has made previous attempts to prioritize healthy conversation, including hiding replies that might be low quality or irrelevant, and purging bots and fake accounts, which can be used as tools to harass or amplify fake news. Twitter's changes also come as many journalists and power users have said they're re-evaluating their Twitter habits. Farhad Manjoo, an op-ed columnist for the New York Times, who has 172,000 followers on Twitter, wrote in a new column that it's time to take a step back. "Friends, reporters, fam: It's time we journalists all considered disengaging from the daily rhythms of Twitter, the world's most damaging social network," he wrote on Wednesday. Twitter will report earnings for the 2018 fiscal year on Feb. 7 and is under pressure to show Wall Street that it's making progress cleaning up the site and adding users. 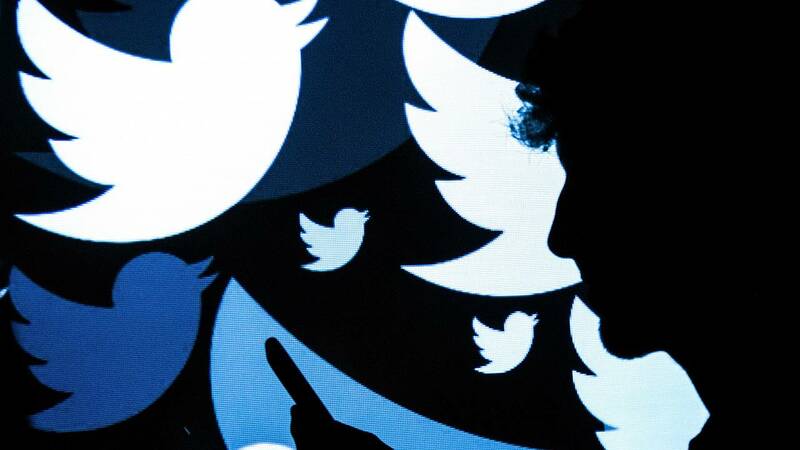 Last quarter, Twitter reported 326 million monthly active users, falling short of the expected 330 million. In its letter to shareholders, Twitter attributed the stagnant user growth to its ongoing purge of bots and fake accounts.